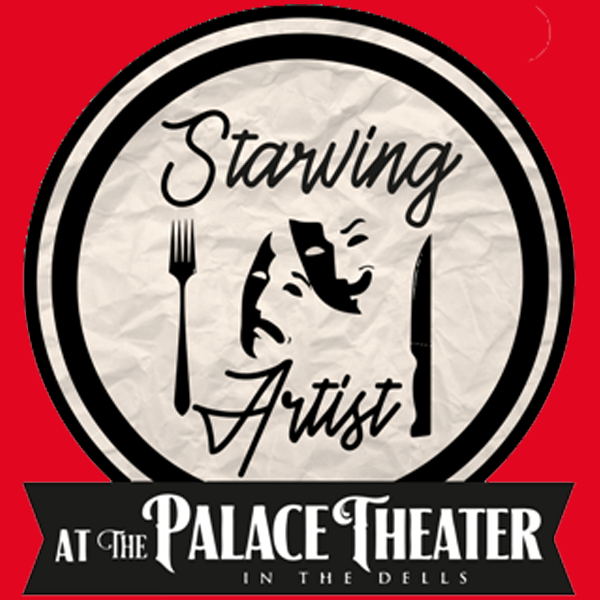 Together for over 25 years, performing with all five members in authentic costume. The boys visually and aurally recreate the look and sound of “The Greatest Rock ‘n’ Roll Band in the World”. 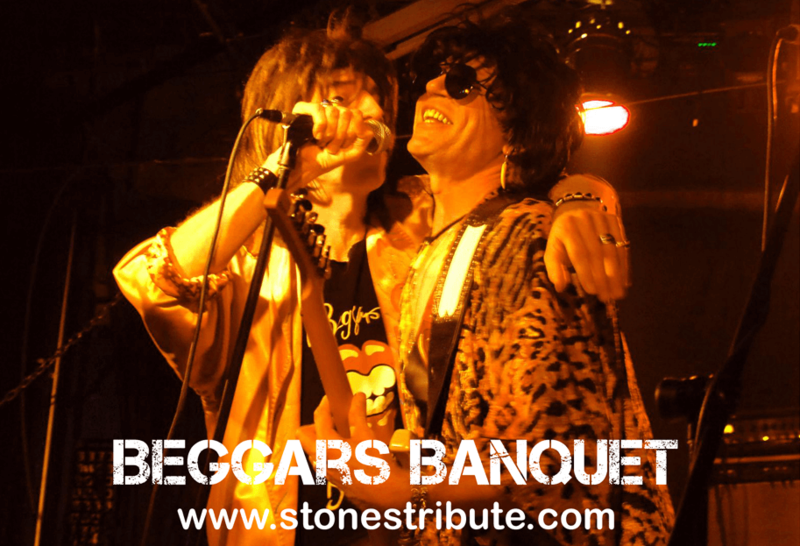 Add some real excitement to your club, festival, concert or private function with Beggars Banquet.